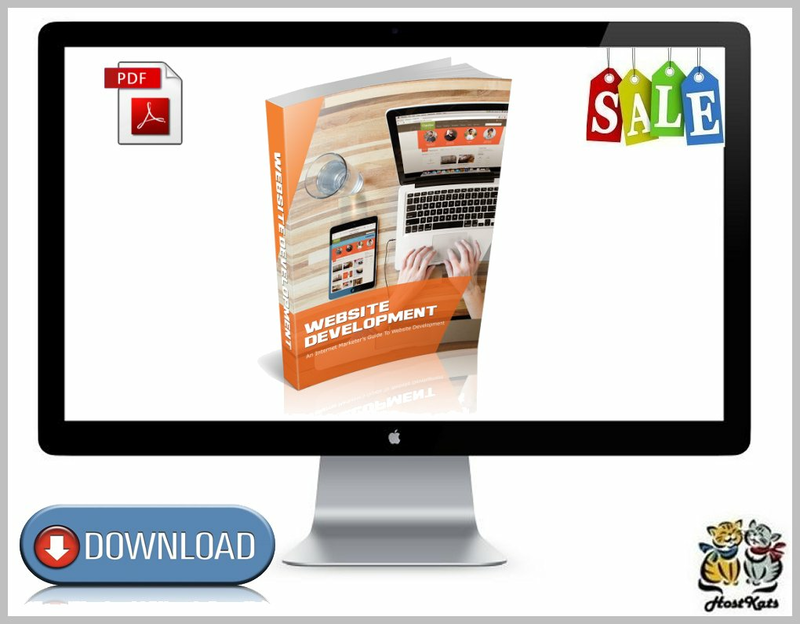 Get Ready to Give Your Business a Huge Upgrade, Because You're About to Discover the Time Saving, Profit Boosting Magic of website development. I know your time is valuable, so I'm just going to give you a quick description of this incredible ebook. You'll discover how to create the most professional, effective, and profit-pulling Web pages. Three of the most important characteristics of any sales letter and how to implement them. What should be at the top of your priority list - without it, you risk having viewers leave your website never to return. What you need to do to make absolutely certain all your pages are spidered by major search engines and subsequently indexed. How and where you should place Google Adsense blocks in order to generate the highest number of clicks. How to choose and place links that give the impression they're part of the website navigation and not separate and independent Adsense ads. What you need to do in order to determine exactly what Adsense ads will give you the best possible results. The one thing you can easily add to your website that will keep viewers on your website longer which will result in more sales and more mailing list signups.